Terme di Sirmione is a facility that combines spa centres with ultra-modern hotels, wellness centres, thermal products, certified quality, history and natural beauty. Thermal water is the main element of spas. But that is not all it takes: the will and ingenuity of skilful men, love for the health of the population and the wish to fit in, harmoniously, with nature, all went into creating Terme di Sirmione. 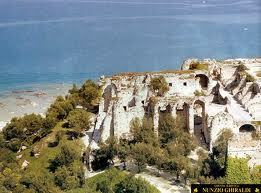 That is why, at Sirmione, it isn’t just the thermal water that is special. Spa water is the best ally for preventing and treating the health: to this Terme di Sirmione has added medical research, technology and more than a hundred years of experience. Terme di Sirmione offers not only the unique properties of its precious water, but also science applied to the best tools that technology can offer and the professionalism of its staff. To satisfy every requirement and to contribute to recovering and maintaining a good physical condition. Terme di Sirmione proposes a series of treatments that can be followed in addition to normal therapeutic protocols. 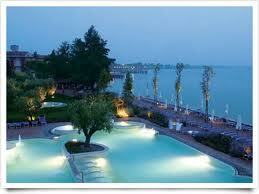 All tests prescribed by the doctors at Terme di Sirmione to be performed at the thermal centres. 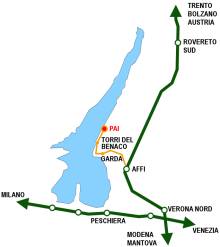 The Salute più program costs 160 euro. It is included in the price for those purchasing a 12 or 15-day thermal protocol. Three medical check-ups to be carried out every 3 months. The Salute tutto l’anno costs 160 euro. It is included in the price for those purchasing a 12 or 15-day thermal protocol.